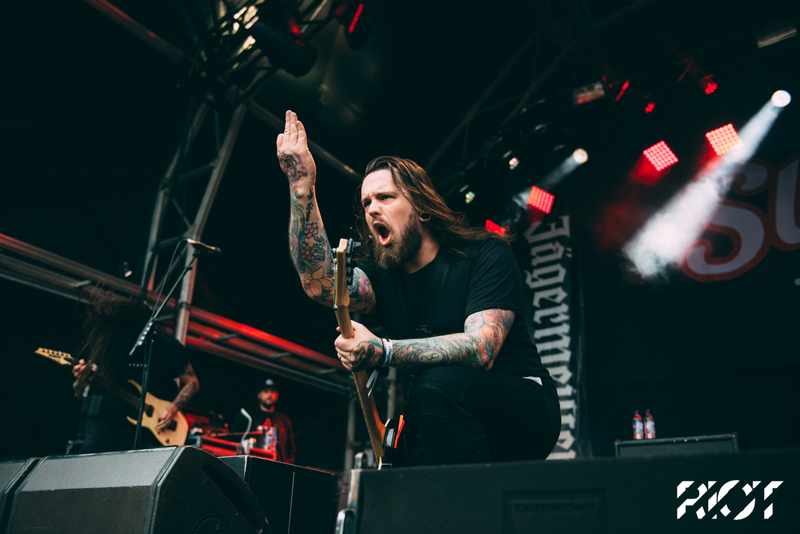 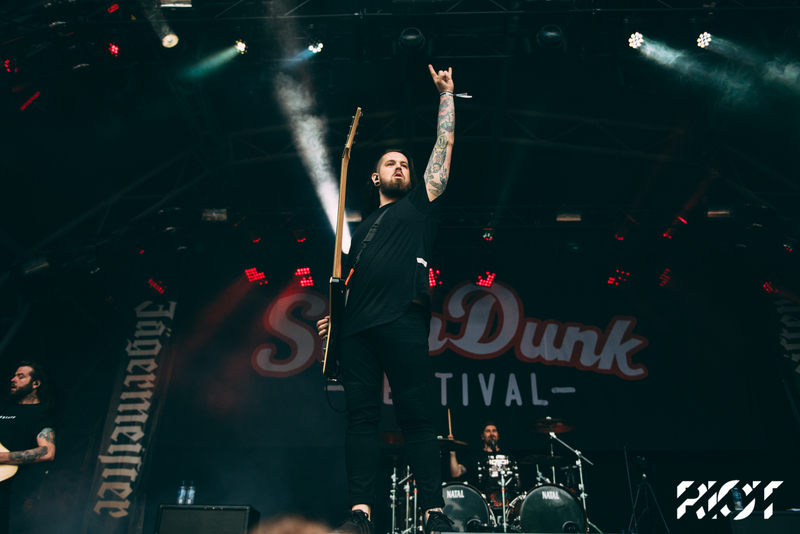 Taking over the main stage the Southampton metalcore five-piece, Bury Tomorrow, brought a raucous performance to Slam Dunk’s final date. 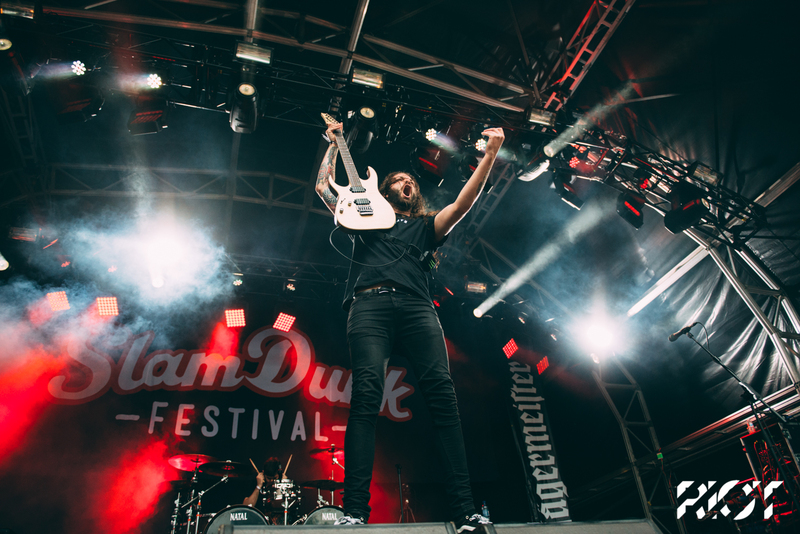 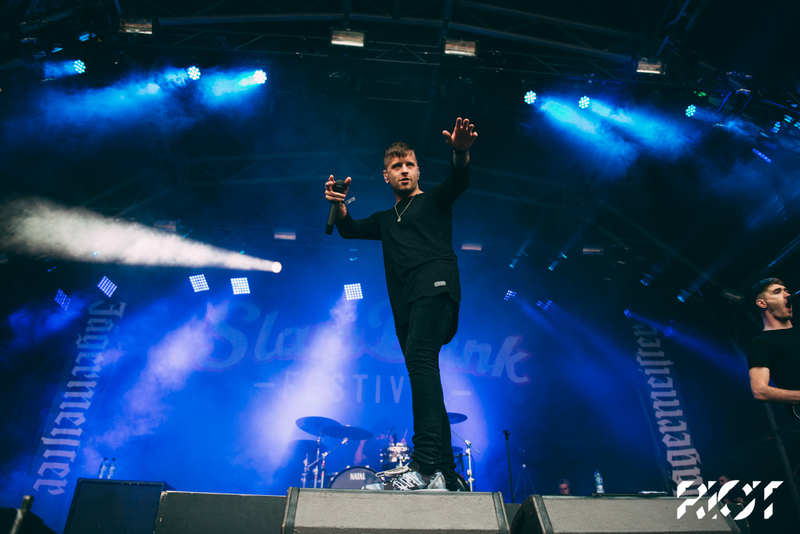 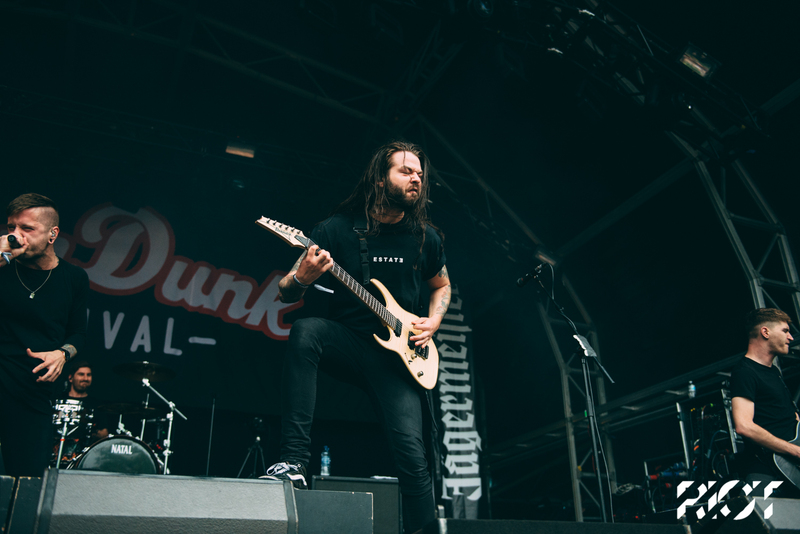 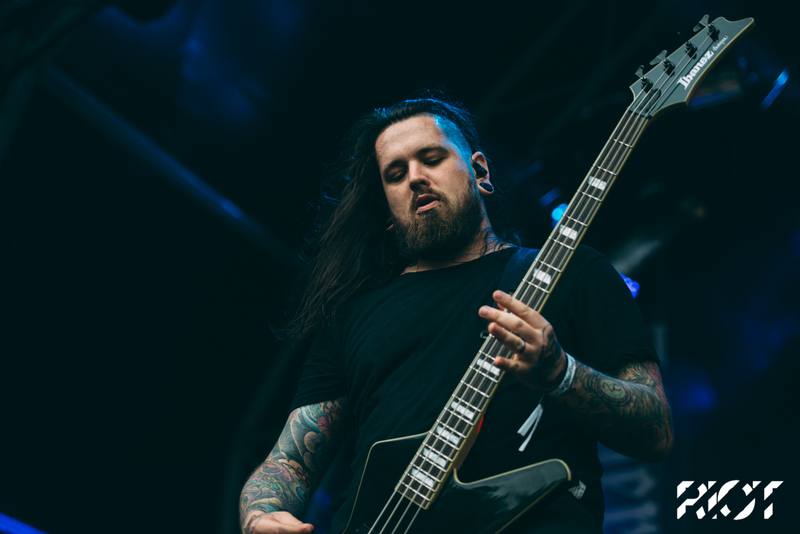 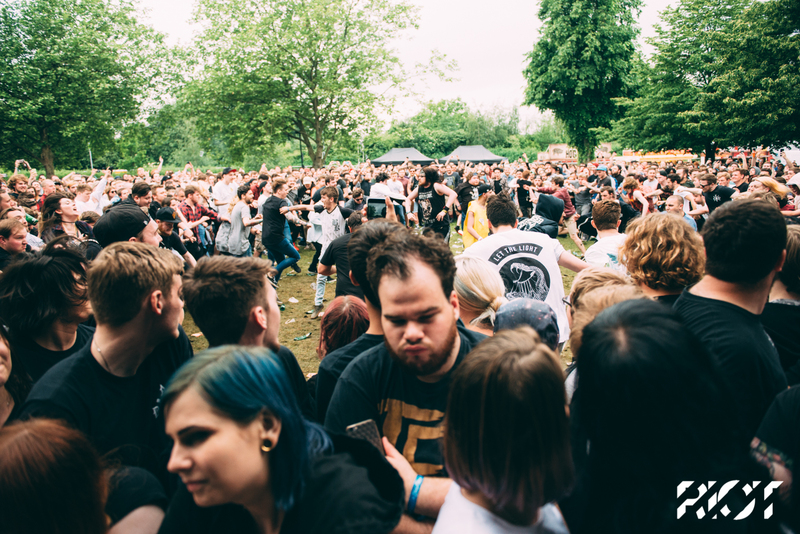 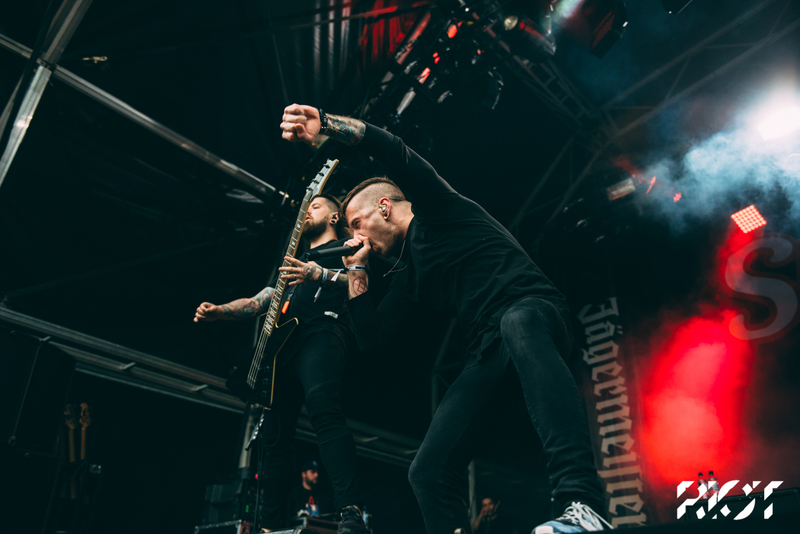 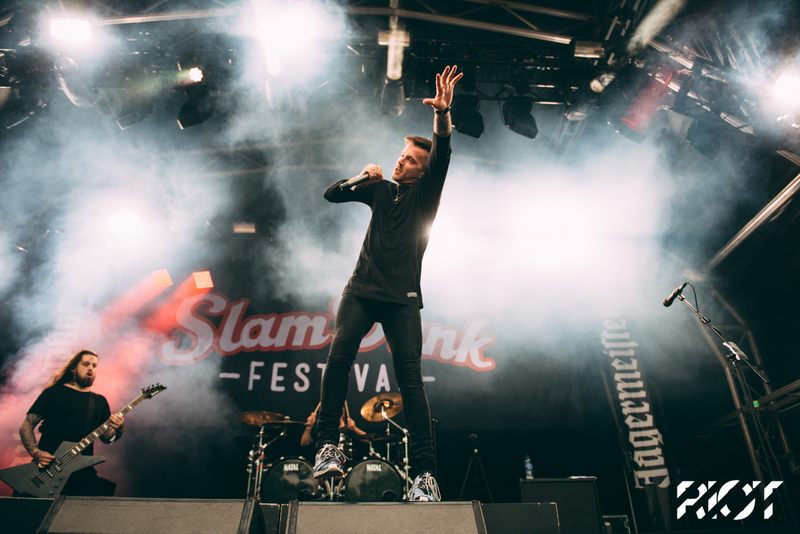 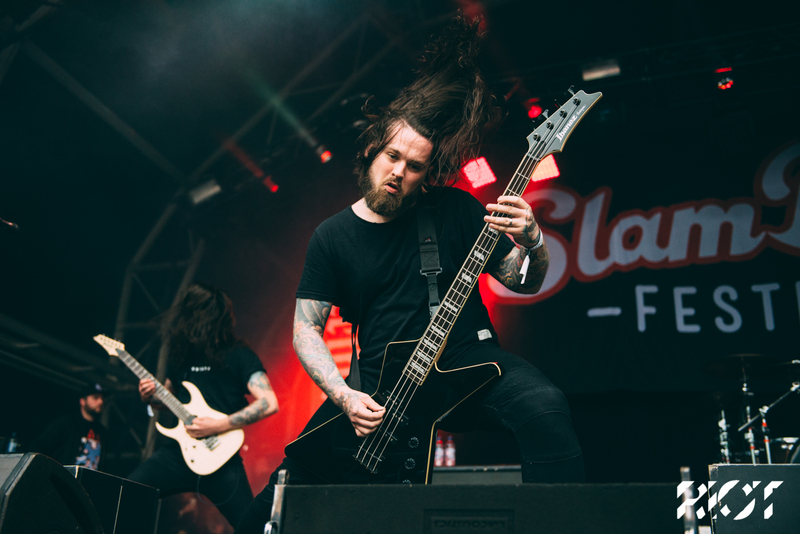 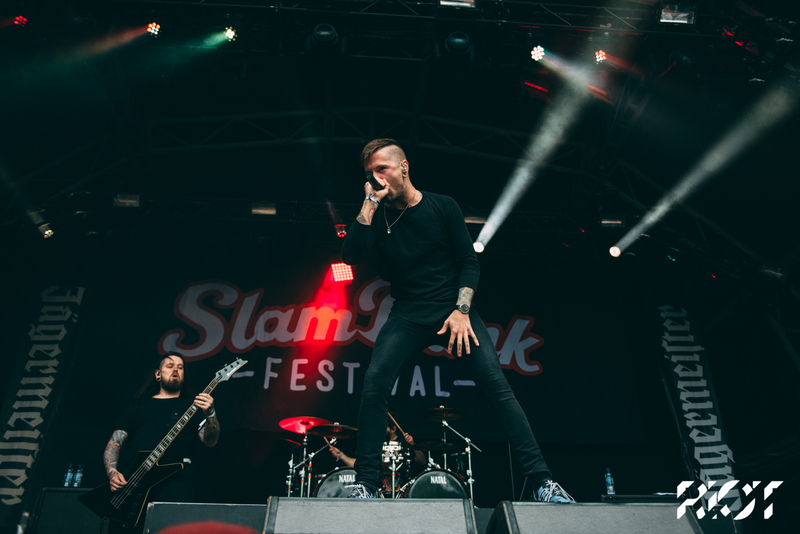 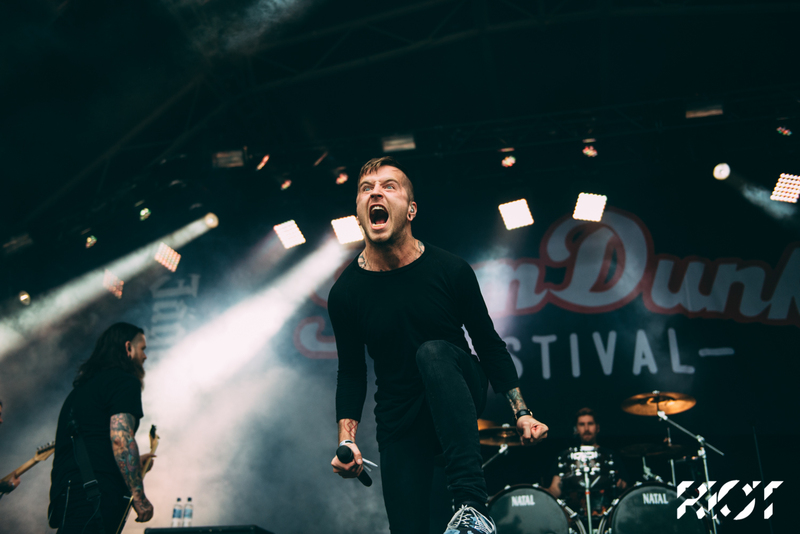 We caught the action as they dominated Slam Dunk South. 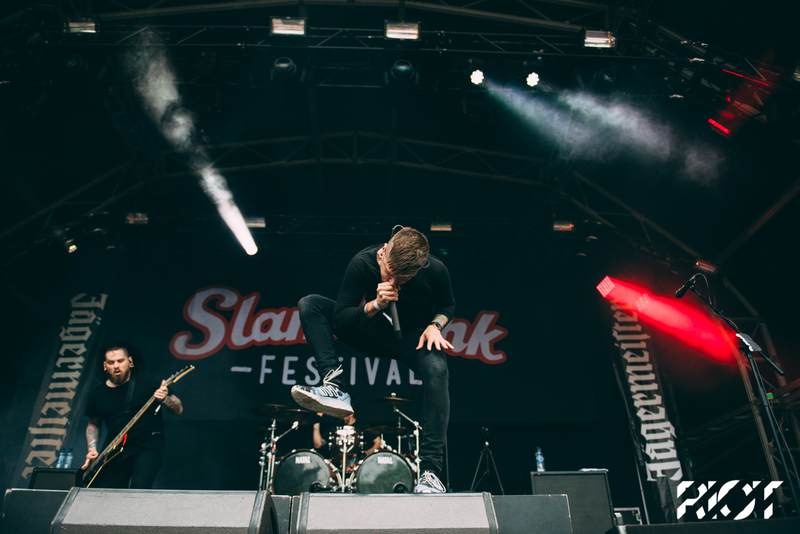 Photos by Patrick Gunning.